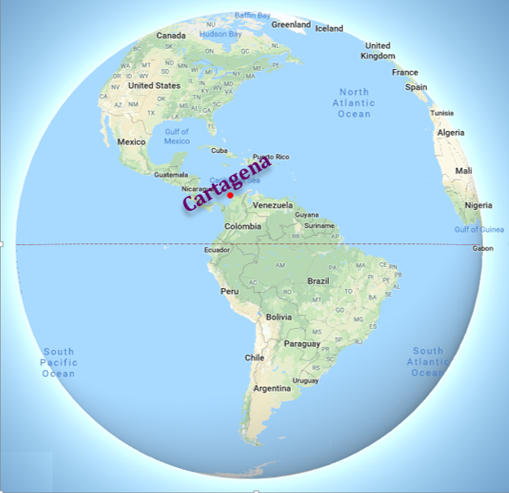 Cartagena de Indias is a major port founded in 1553, located on the northern Caribbean Coast. It is the fifth largest city in Colombia with a population of just over 1 million inhabitants. 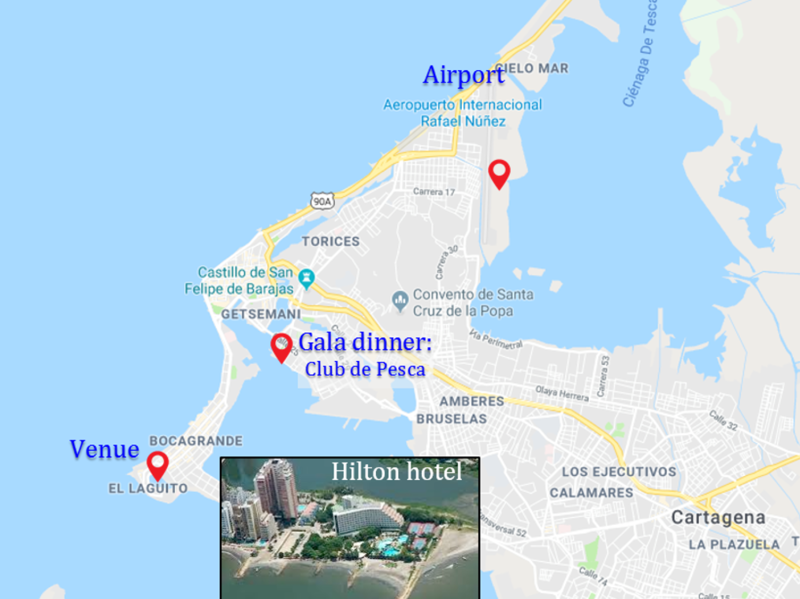 This bay has a mixture of races and cultures from the Pre-Colombian era of the calamari natives (Caribes group), the white race that arrived from Europe, and the Afro-Colombians that arrived from Africa. 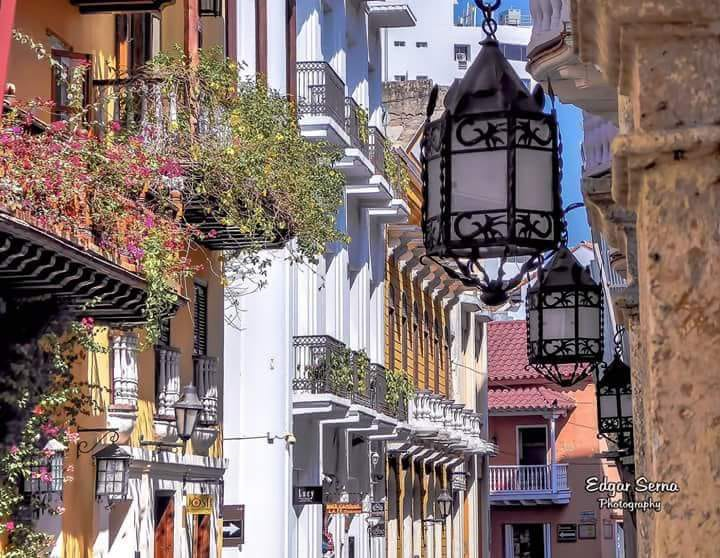 Cartagena is the Colombian city with more architectonic treasures and with more weight in our history. “The Walled City”, was declared a World Heritage Site by UNESCO in 1984. 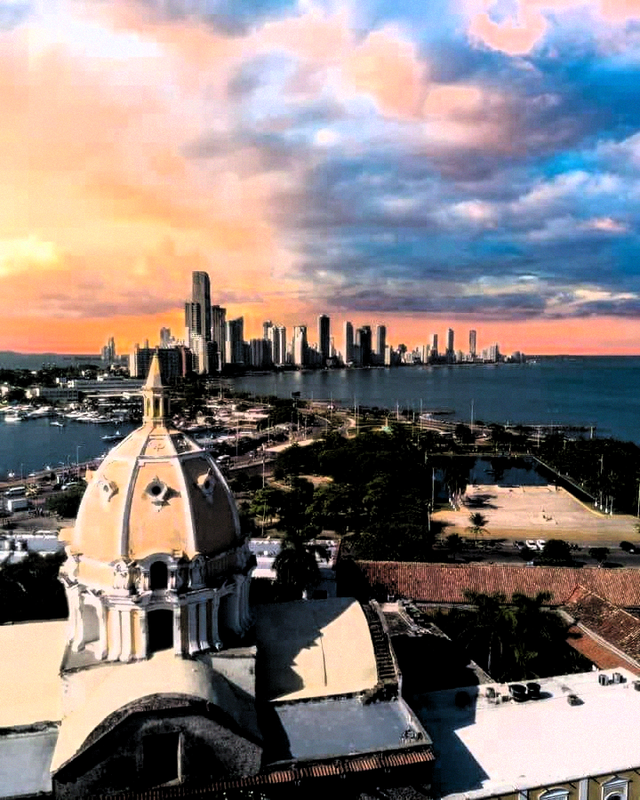 The city has a lot to offer as described by http://www.colombia.co/en/. According to the latest reports (The Colombian National Police, BBC News, the National Security System of Mexico and IMD Competitiveness Yearbook), Colombia has improved significantly in terms of safety, national security, and the peace process. Recent macroeconomic stability and strong economic performance in our country suggest that, in the long-term, Colombia will have experienced the fastest and soundest economic growth in the region (The Economist, 2014). Key data show that security in Colombia surpasses that of many countries in the region.